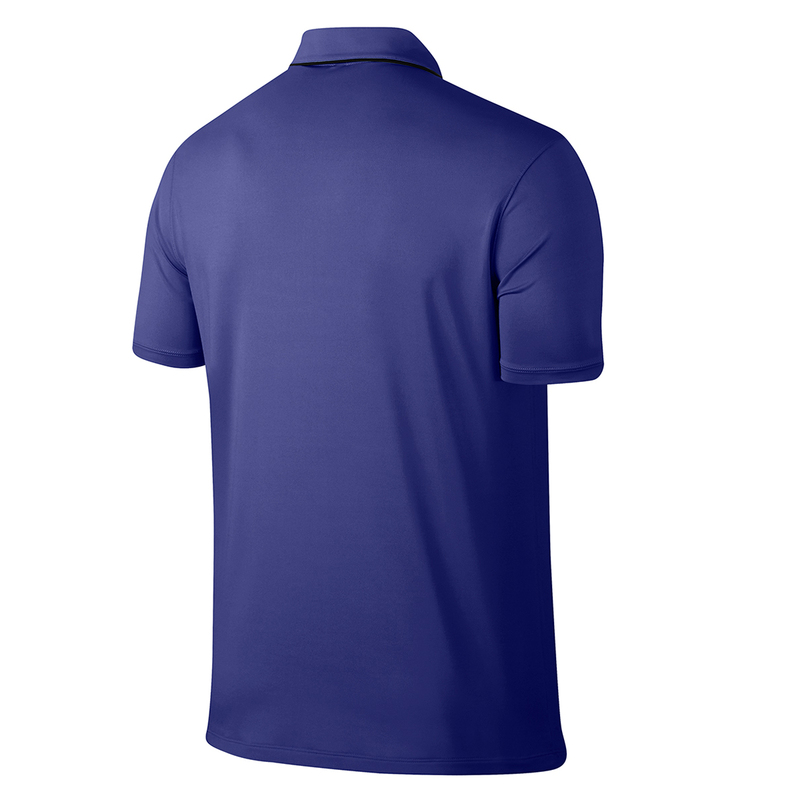 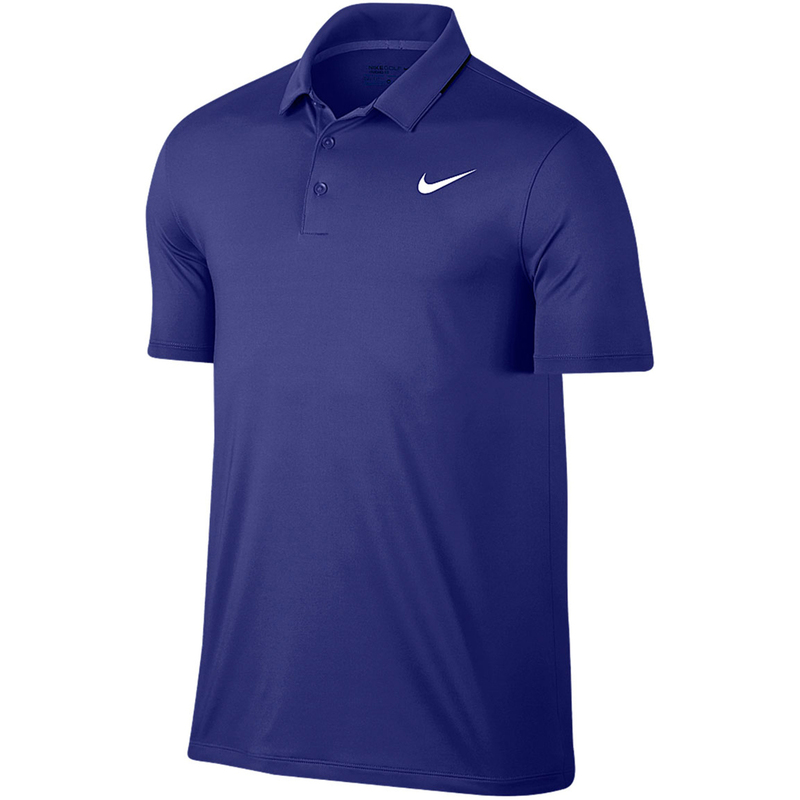 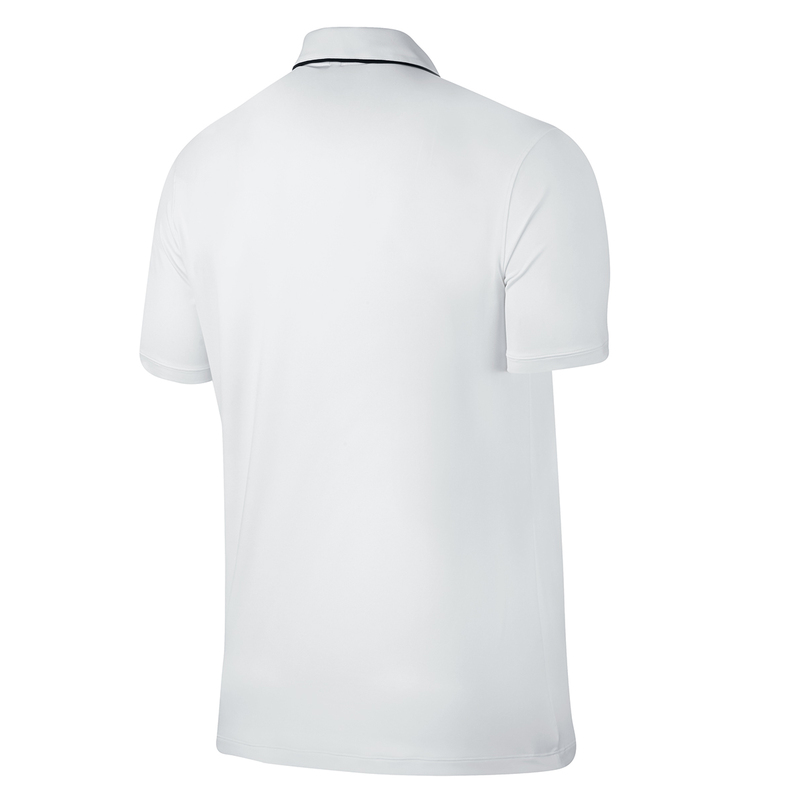 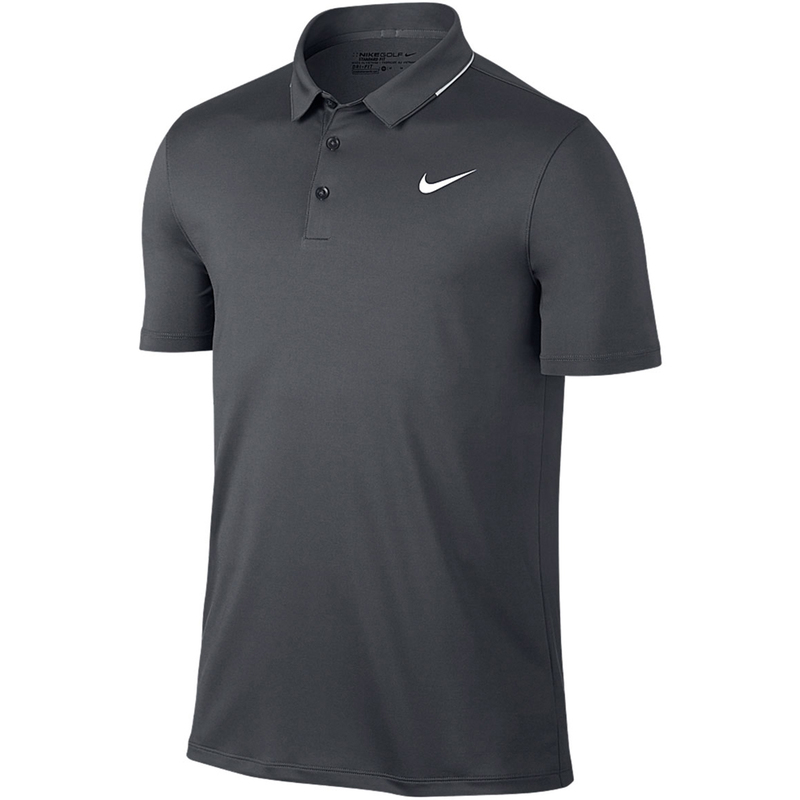 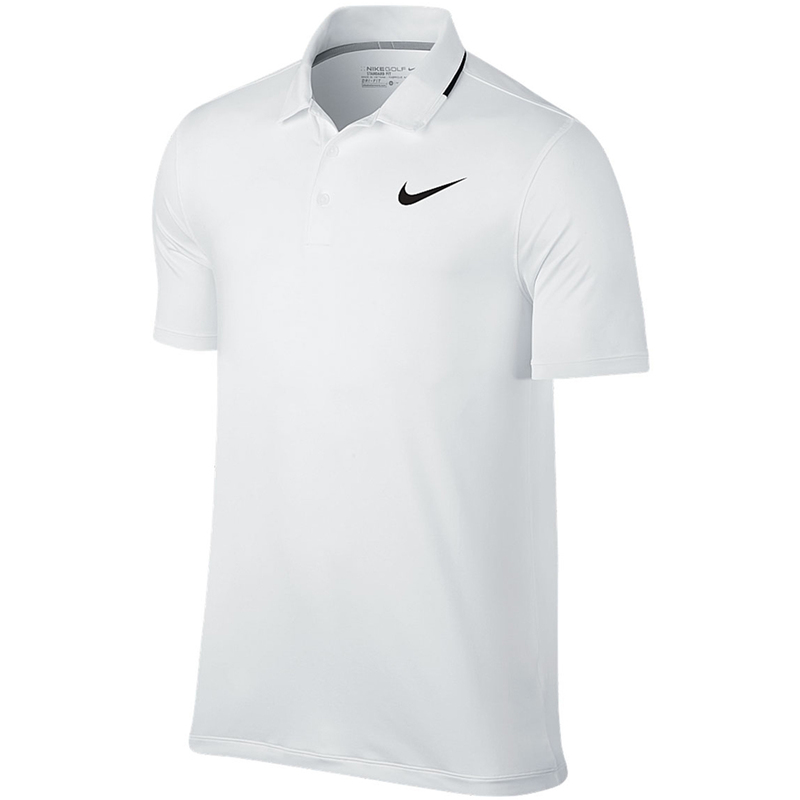 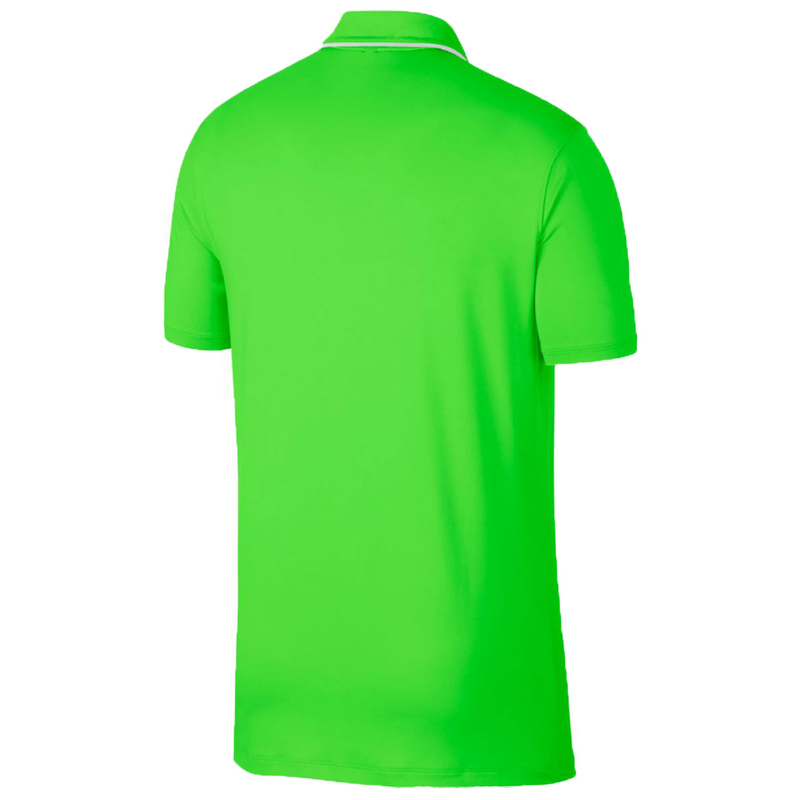 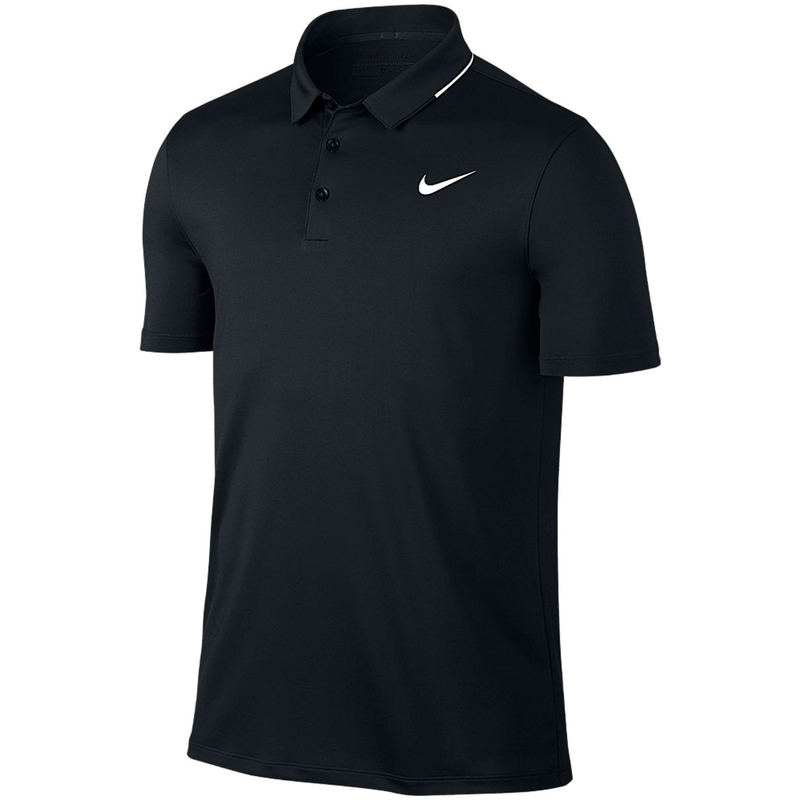 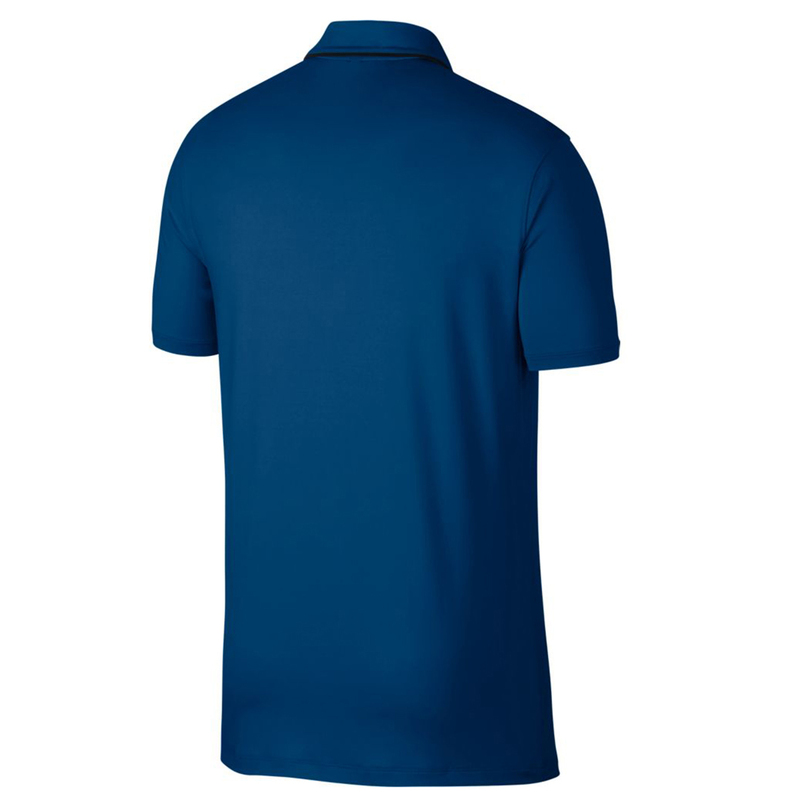 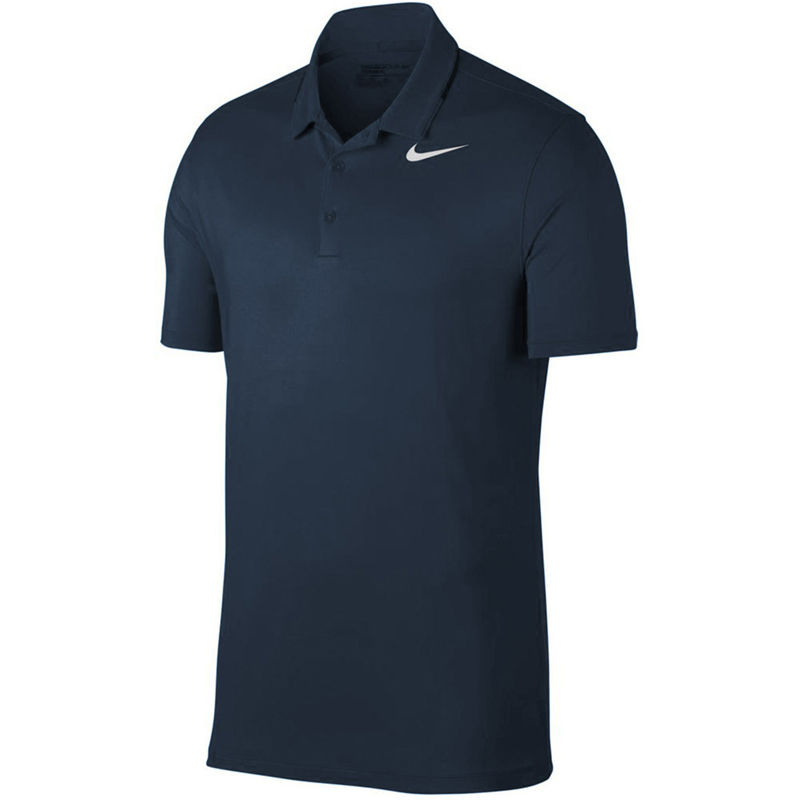 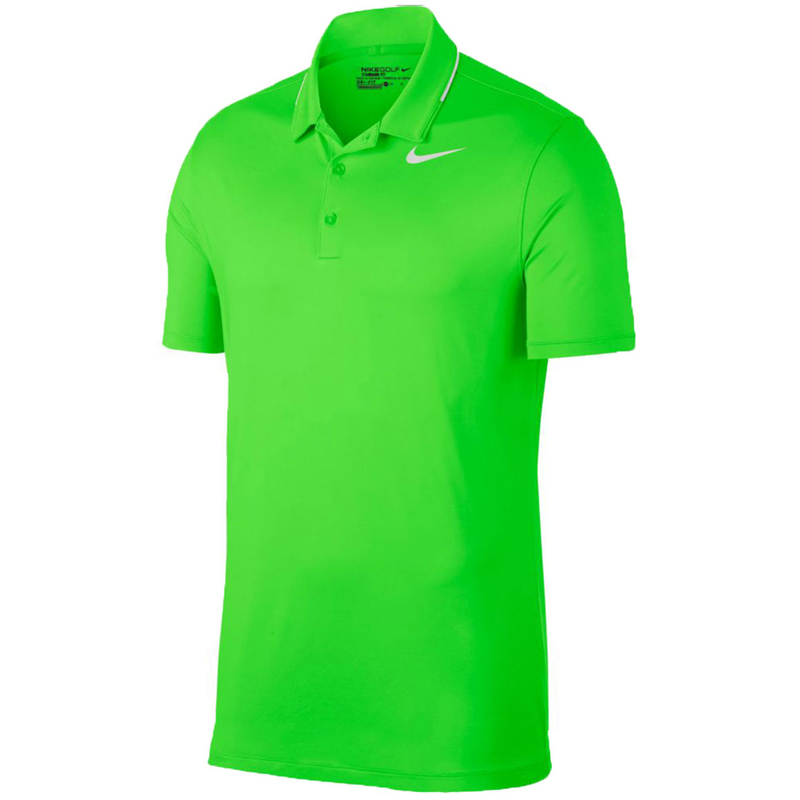 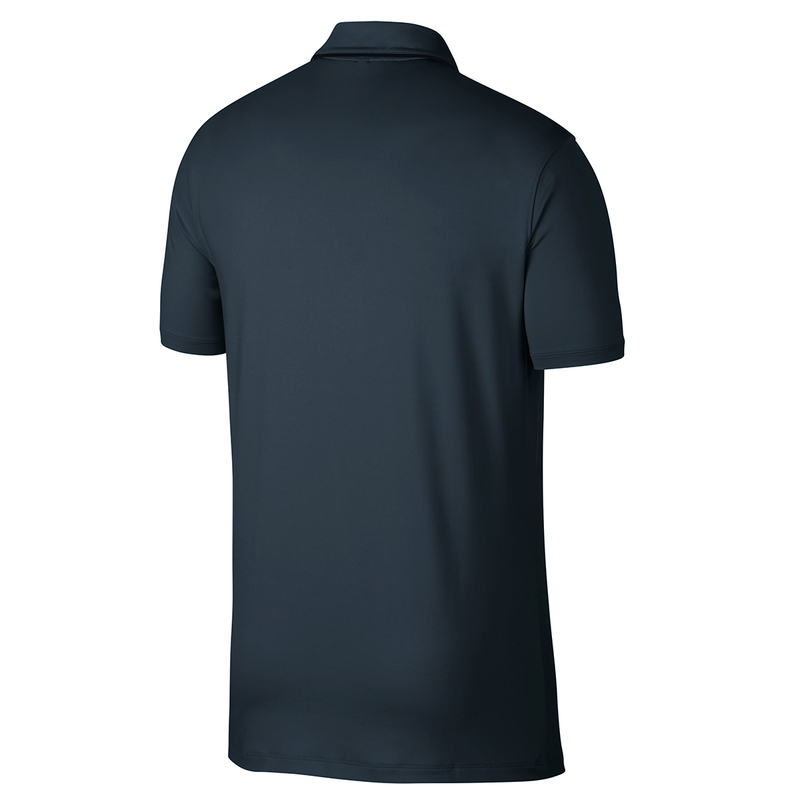 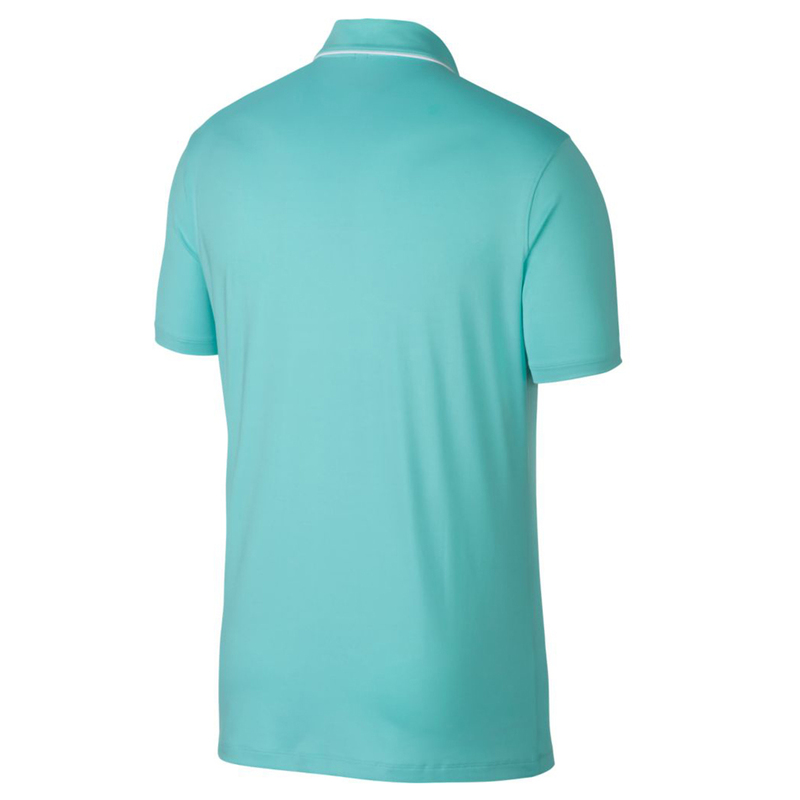 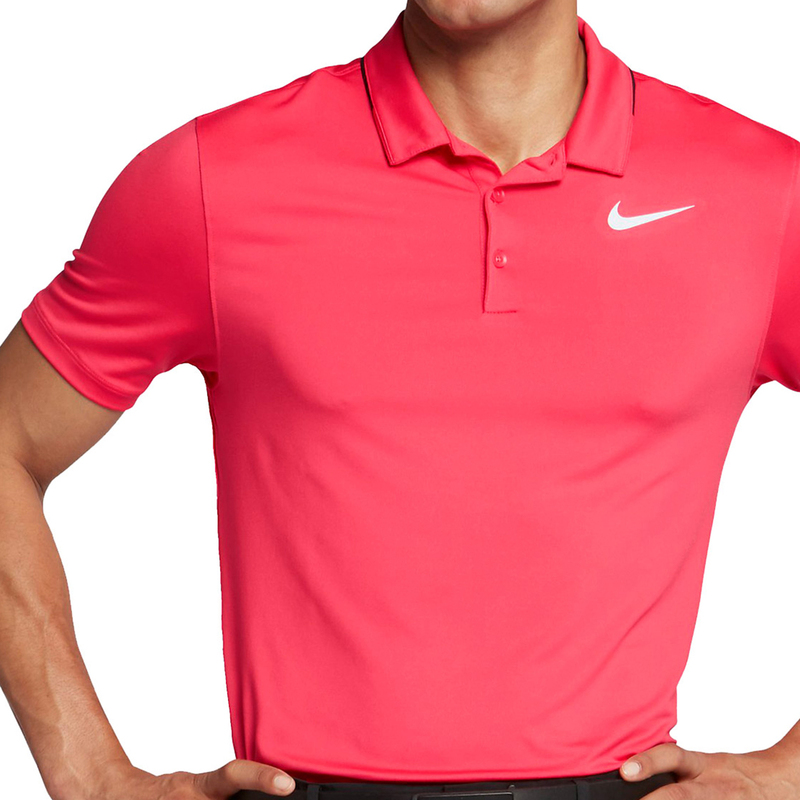 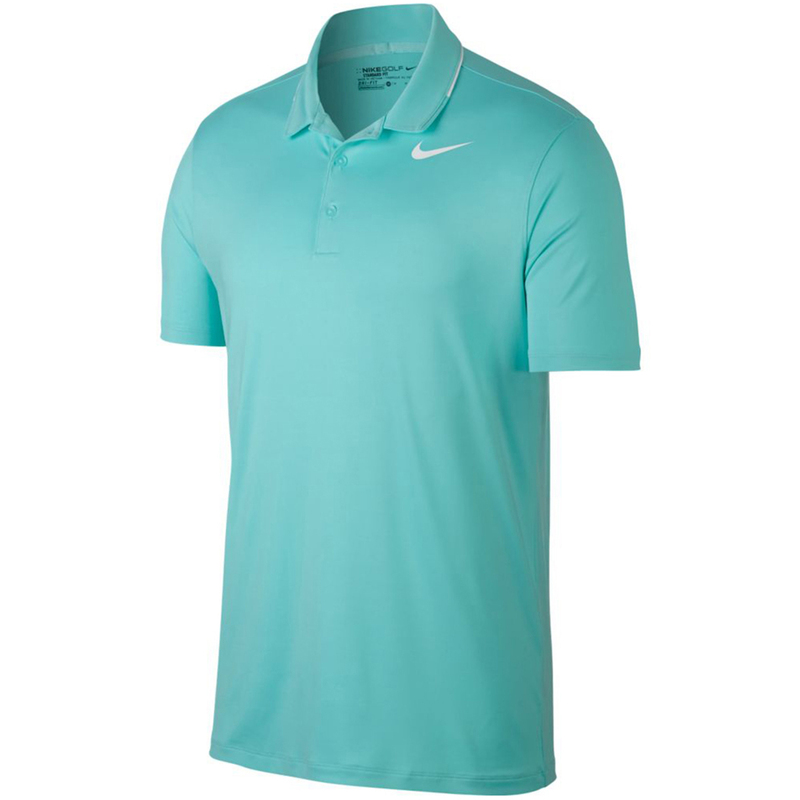 This classic designed polo shirt from Nike Golf will help you perform your best on the golf course. 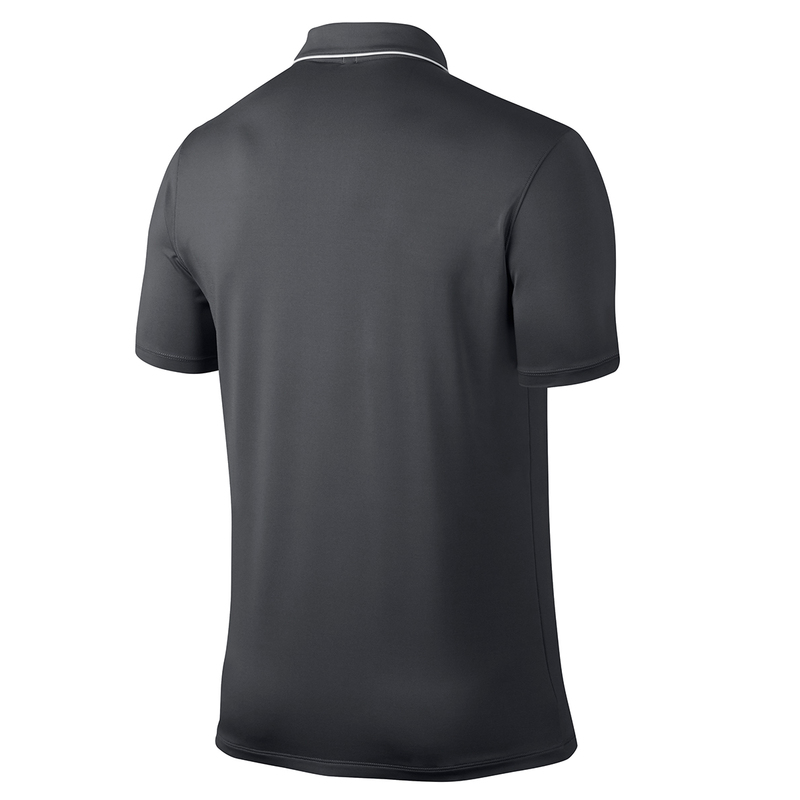 Thanks to the stretch performance fabric and Dri-FIT moisture wicking properties to keep you dry and less distracted during your game. 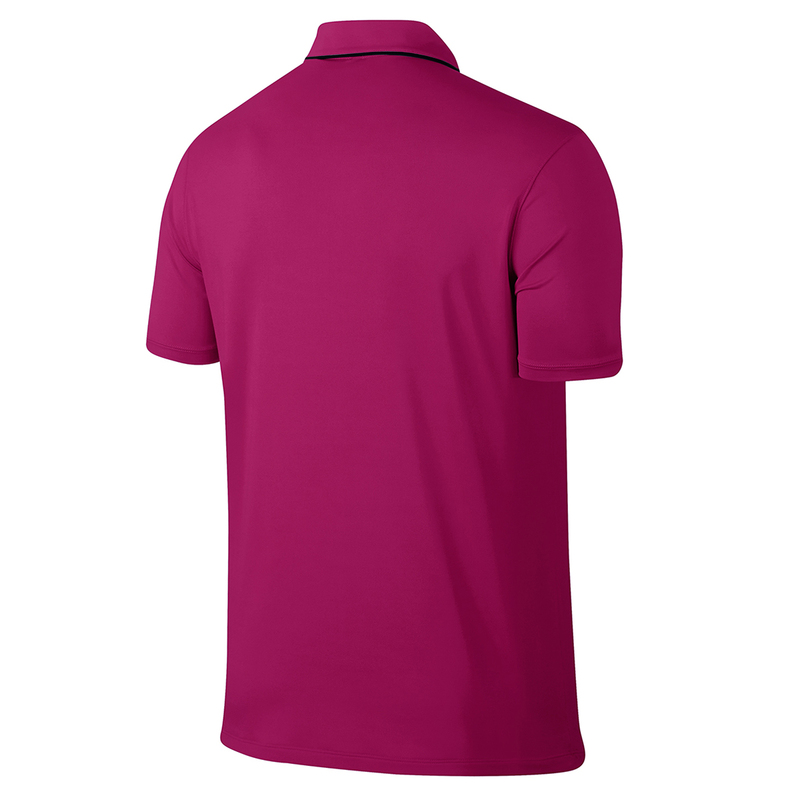 The shirt has a classic 3-button placket and fold over collar, and has a light and soft feel for maximum comfort.